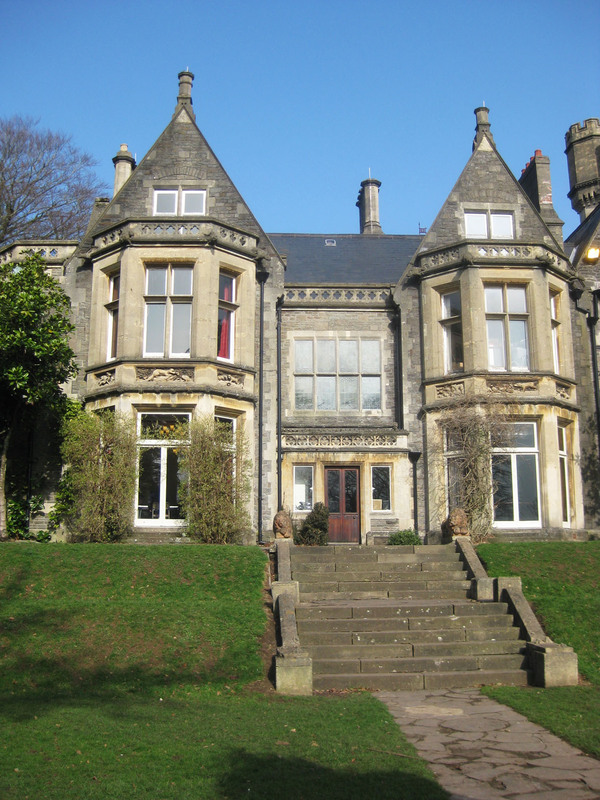 This is Insole Court, an old manor house & gardens that are opposite my house in Cardiff. Also where my Mum and I went to vote today! I loved growing up here, it’s got stunning surrounding gardens.